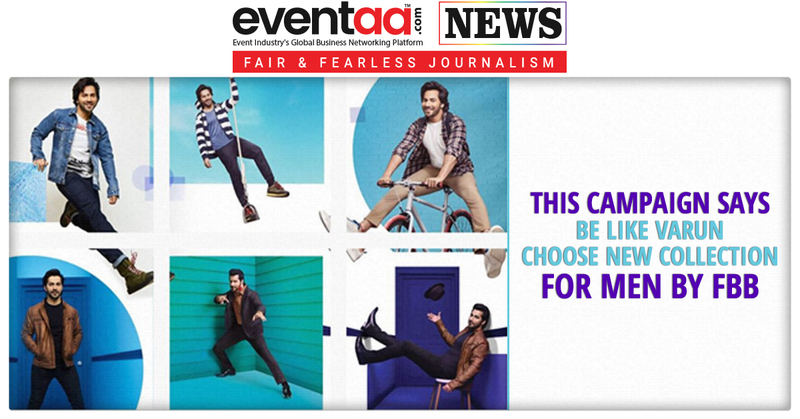 The 10th edition of Ad:Tech conference was held on 28-29 November 2018, at JW Marriott, Mumbai. Ad:Tech is a conference where the community of digital advertiser get together to share amazing innovations that have happened, are happening and will happen in the digital world. 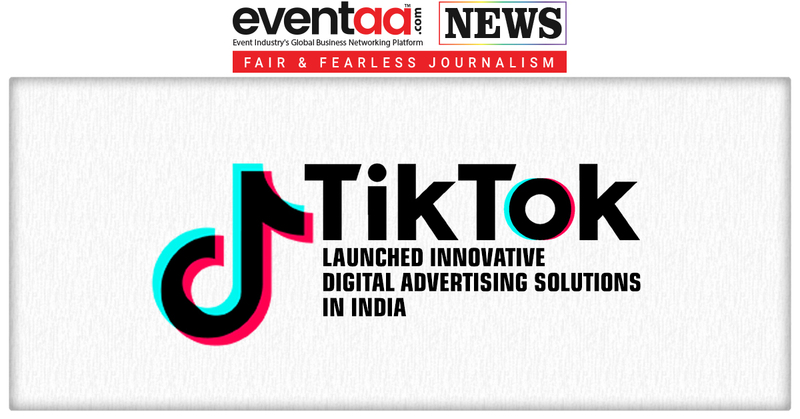 Short-form mobile video platform TikTok announced the launch of its Innovative Digital Advertising Solutions in India at the Ad:Tech conference. 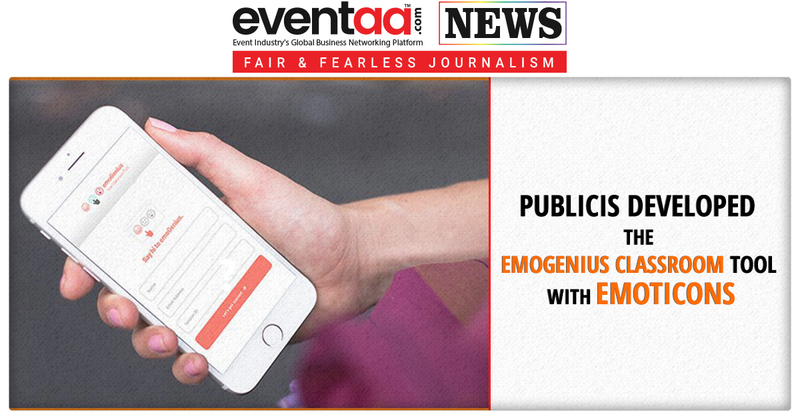 It launched the innovative ad format - the Hashtag Challenge for brands to seek insights of the digital community, trigger more high-quality content and find out the most engaging way for branding. TikTok also launched Brand Takeover and In-feed Native Video to further enhance the ad impact, and to address various needs of the digital advertisers, in addition to Hashtag Challenge. TikTok is a destination for short-form mobile videos, capturing and presenting the world’s creativity, knowledge, and moments that matter on your fingertips. Since its launch in 2017, TikTok has already become a global platform and marked its footprint in over 150 countries and regions, including India.